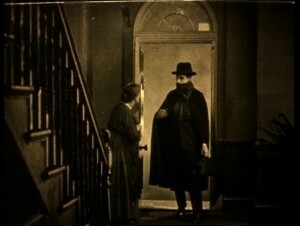 Now adding sound, in his 1929 film Blackmail, Hitchcock uses an elaborately created staircase set design to show their important significance. 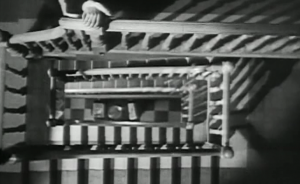 In this film, the stairs to Crewe’s apartment are like venturing into another world, where everything delves into chaos. 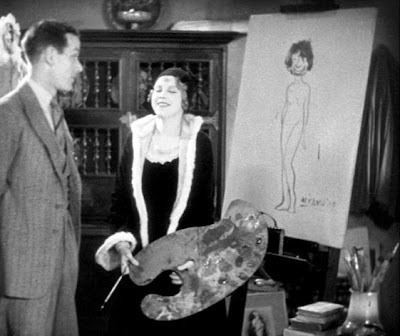 Hitchcock shows us the long walk up with Alice and Crewe using a side angle, and then Alice’s lone journey back into the real world after she has defended herself against Crewe. 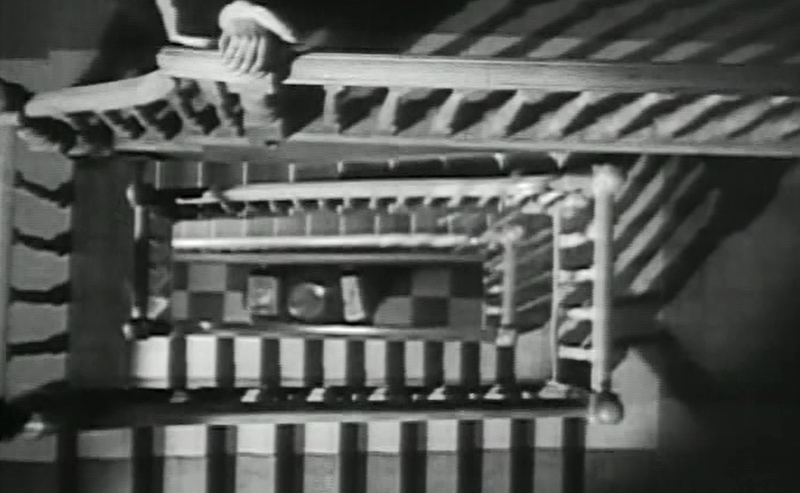 Hitchcock gives us a downward view of Alice running down the staircase, an angle which he will be known for in his 1958 film Vertigo. 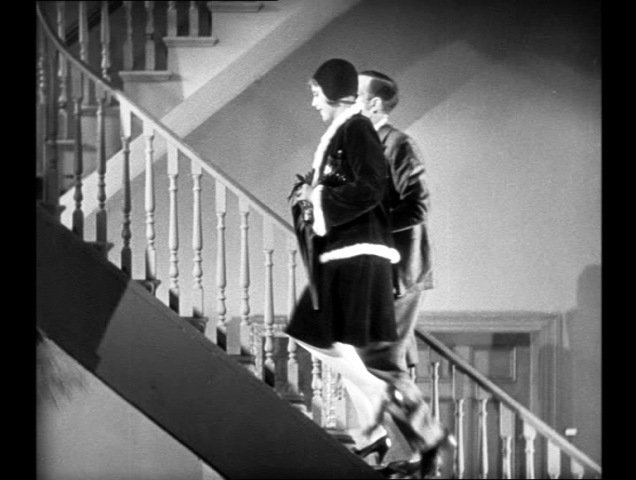 Staircases are a dominant element in many Hitchcock films, and they can indicate a variety of things, like class in The Lodger, and an almost surreal journey into another world in Blackmail. 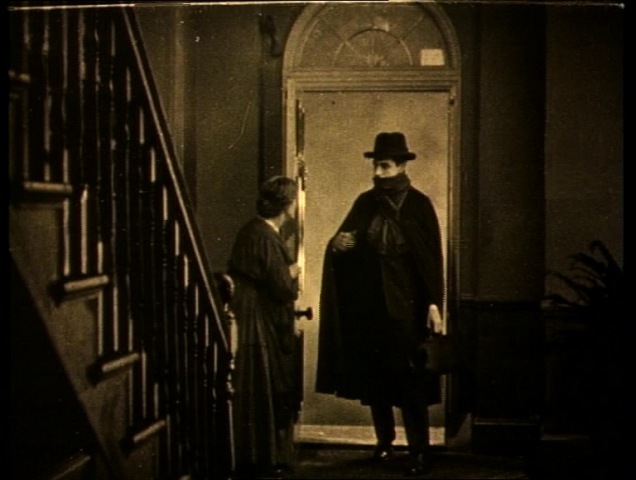 This entry was posted in Silent to Sound and tagged blackmail, lodger, silent, sound on September 18, 2014 by Abbey Bailey.